Is your TV turned up too loud? Do other family members need to wear ear protection when you are watching TV?! 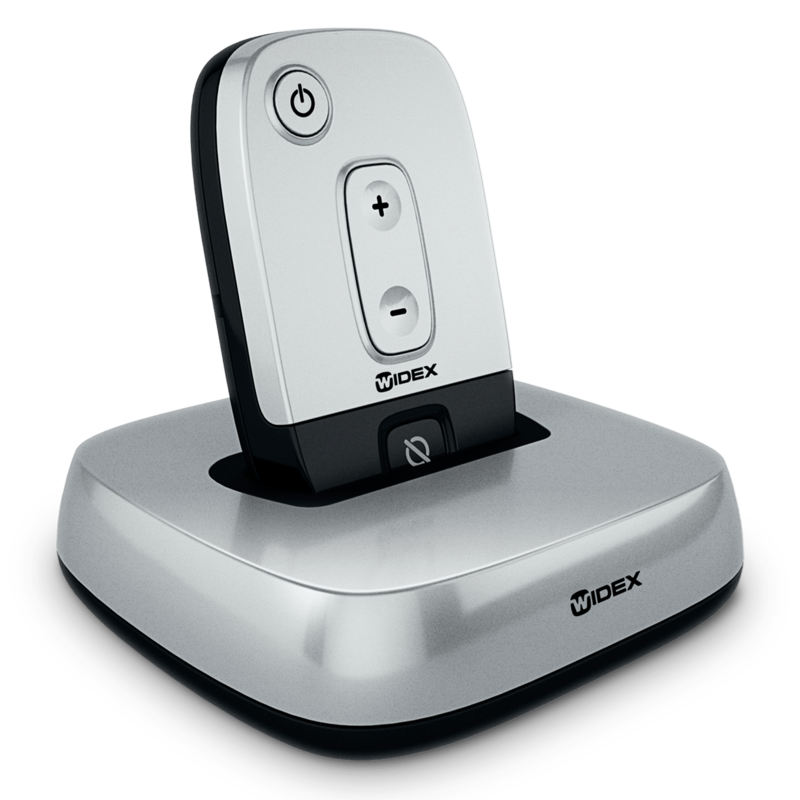 There is no need for that any more with Widex TV DEX. 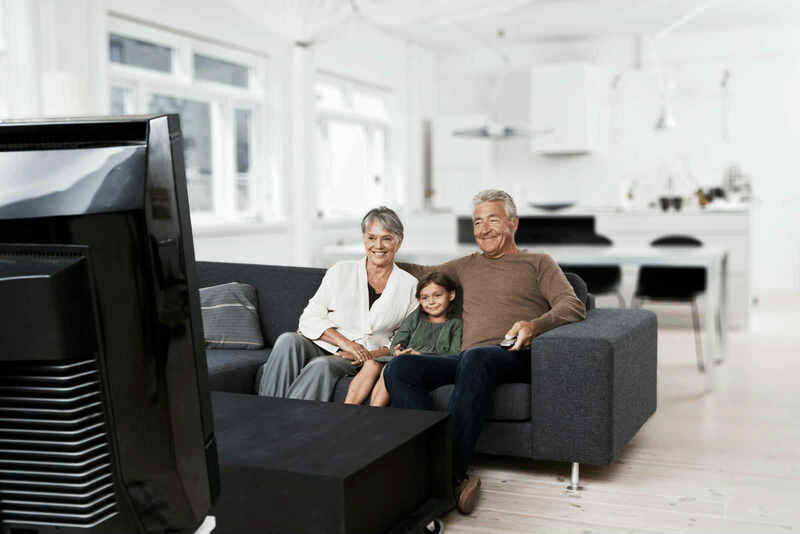 You get wireless high quality sound directly into your hearing aids without echoes, in stereo - and with no delay in sound. Can't hear others on the phone? Have you found it a challenge lately to hear your children on the phone, or chatting to a friend? It doesn't have to be like that. With PHONE-DEX. 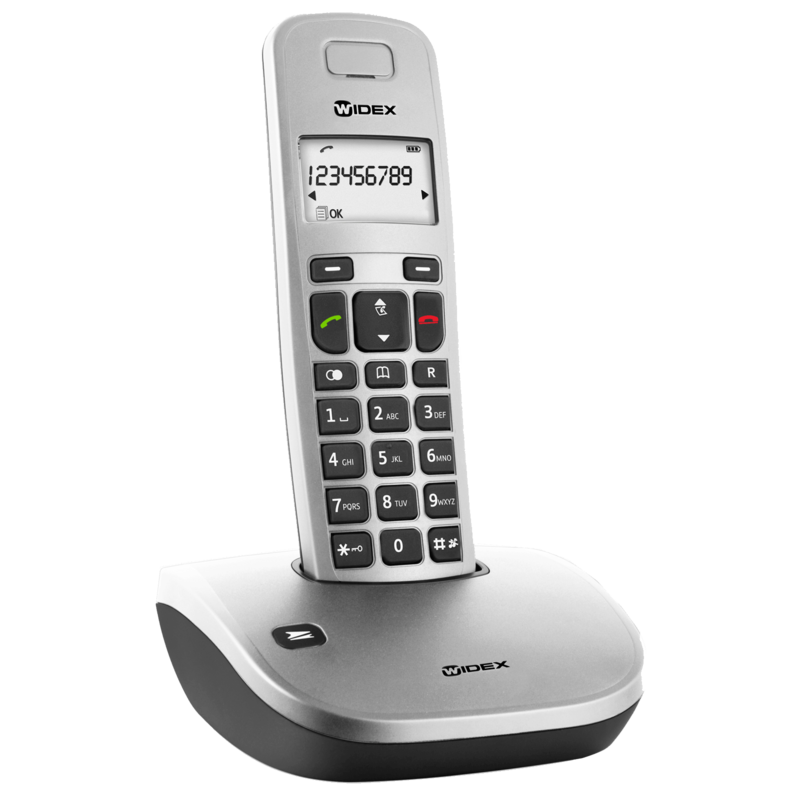 Enjoy sound from your landline phone directly into your hearing aids and experience crystal clear sound. ASK FOR A FREE DEMONSTRATION. You can keep your mobile phone in your pocket while talking on the phone - hands-free. With T-DEX. 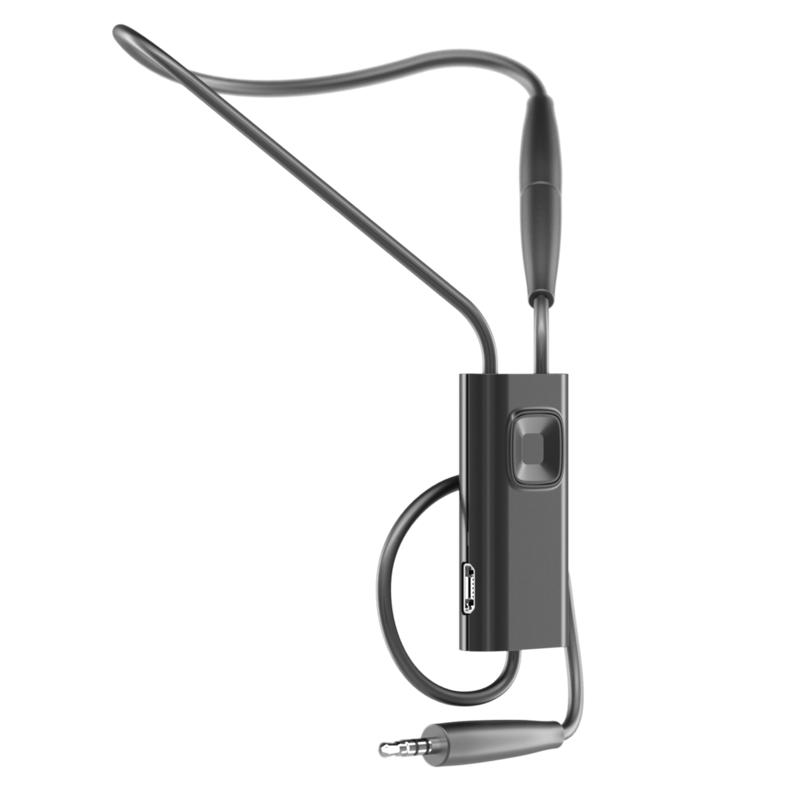 Experience pure crystal clear sound directly into your hearing aids. 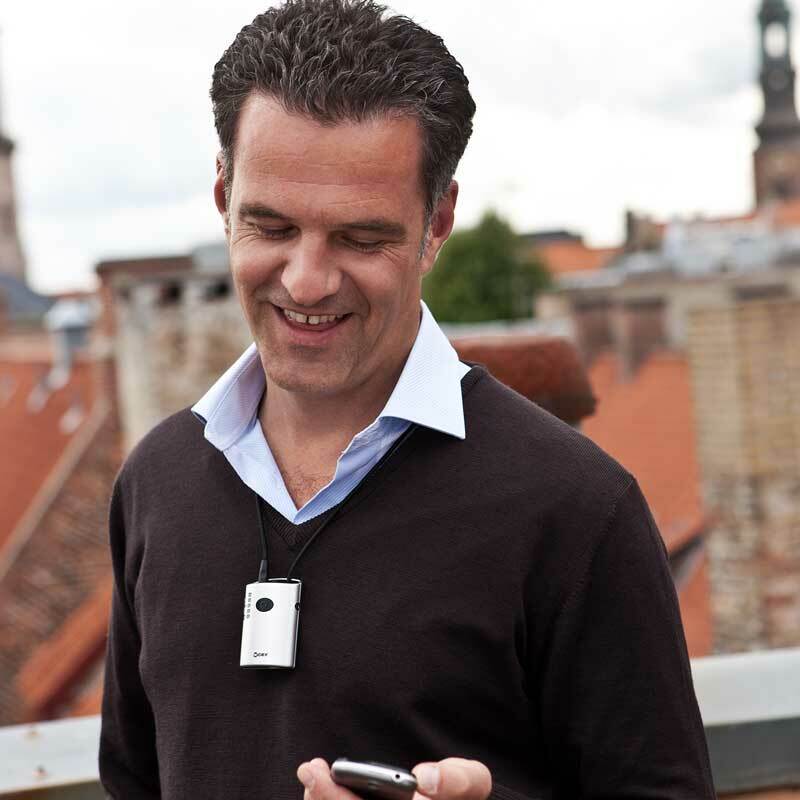 You place the unit around your neck and activate it when the phone rings. 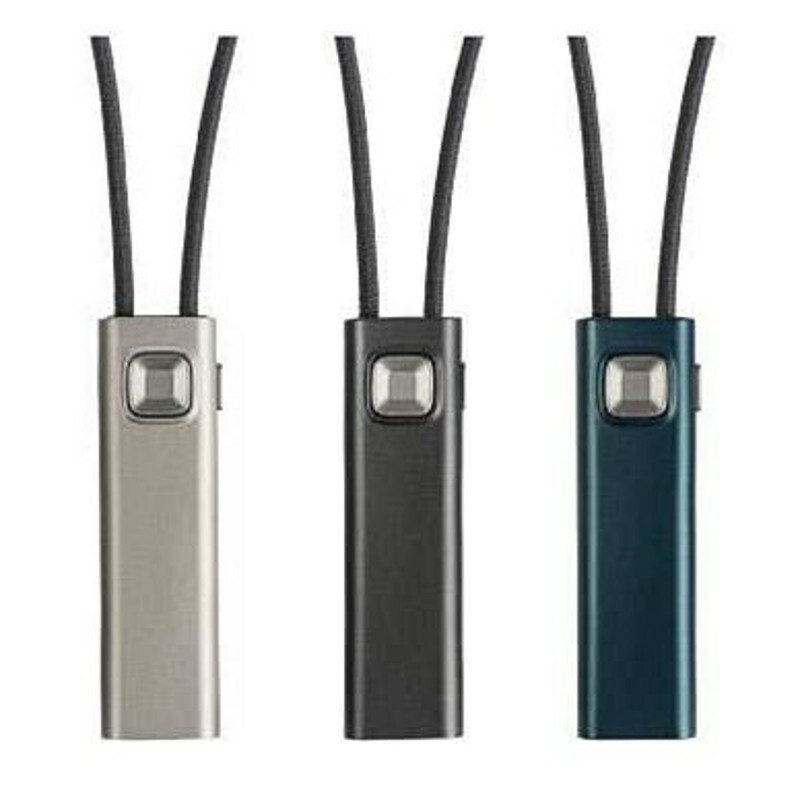 The device is a wireless neck loop to be used with all hearing aids with a telecoil. ASK FOR A FREE DEMONSTRATION. BUY ONLINE. When chatting to a friend in a noisy place you can use your remote control to turn of the background noise. 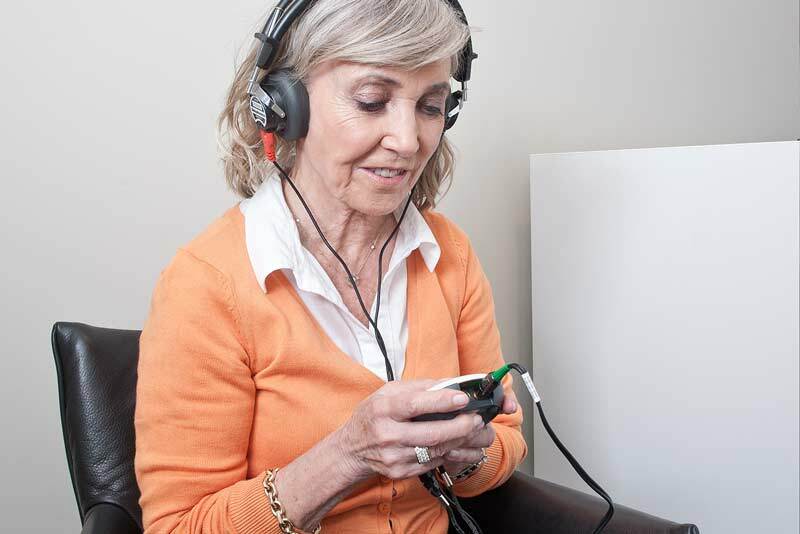 You can then focus on the conversation, adjusting the volume or other programs for your hearing aids. 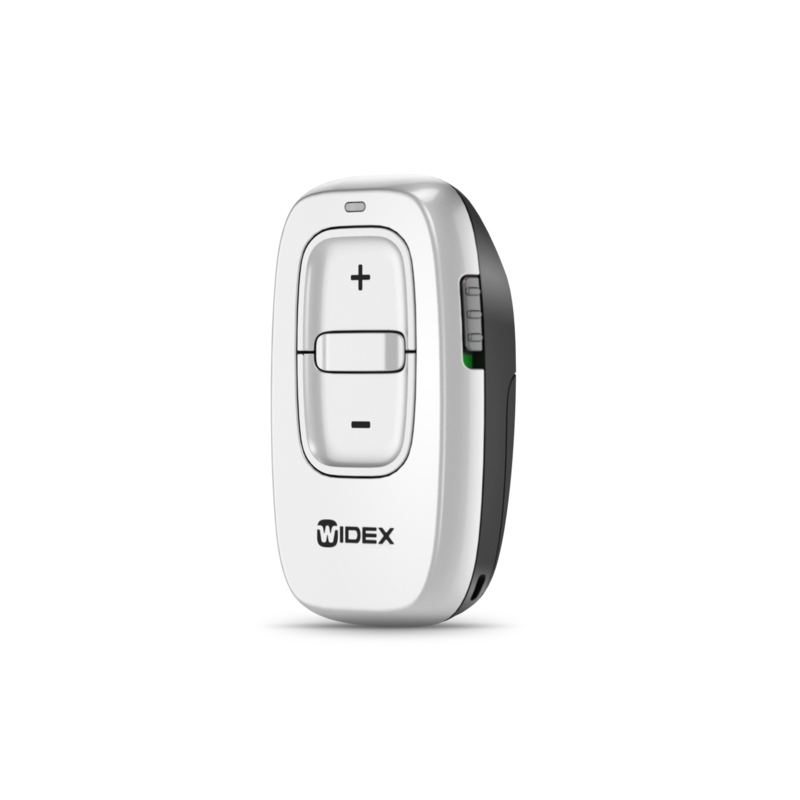 RC-DEX is small enough to fit on a key chain or to keep in your pocket - with nobody noticing. 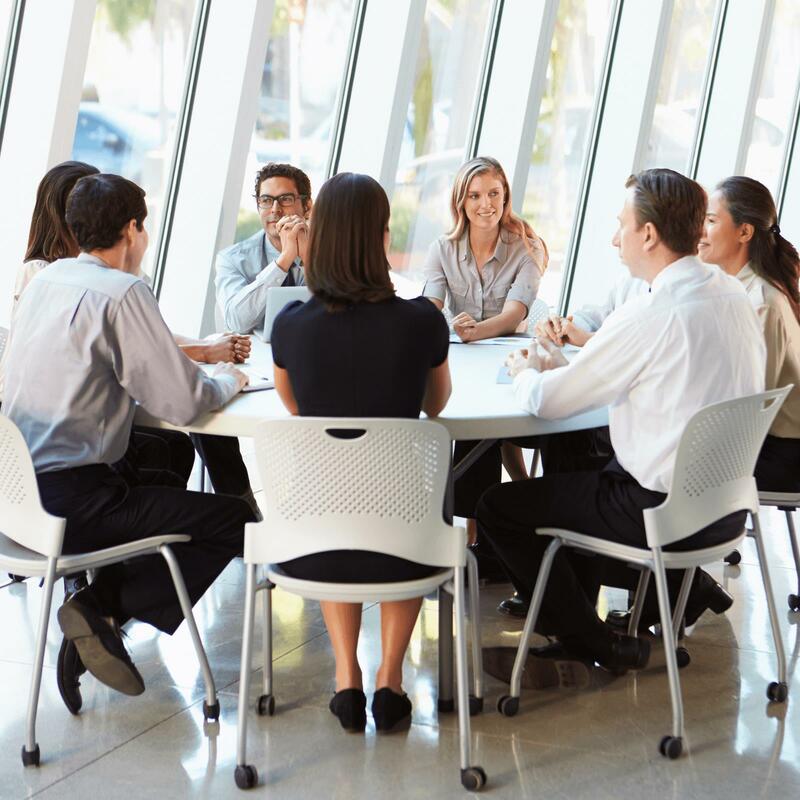 It can be a challenge to hear a speaker, a lecturer or somebody presenting in a meeting - especially when there are quite a few other people attending as well. You can get the sound directly into your hearing aids receiving FM signals with its wide bandwidth and streaming, for example music. It's called COM-DEX. 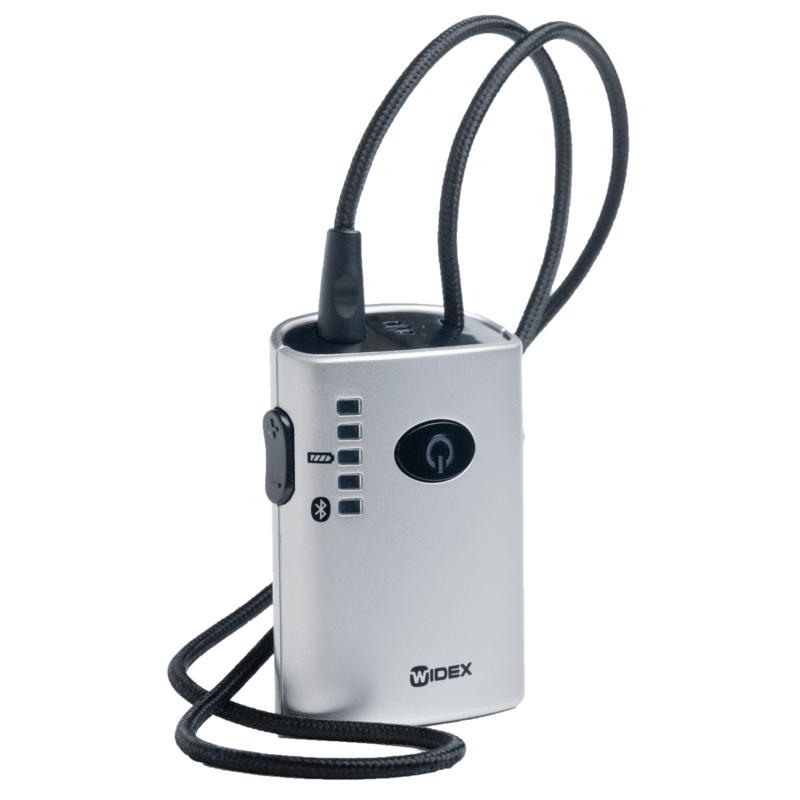 It can be used as a telecoil at concerts, church, meetings, conferences and in the classroom. It can be worn as a neck loop or attached by the clip. Mobile phones - being able to talk hands-free. iPod - enjoying music directly in your aids. 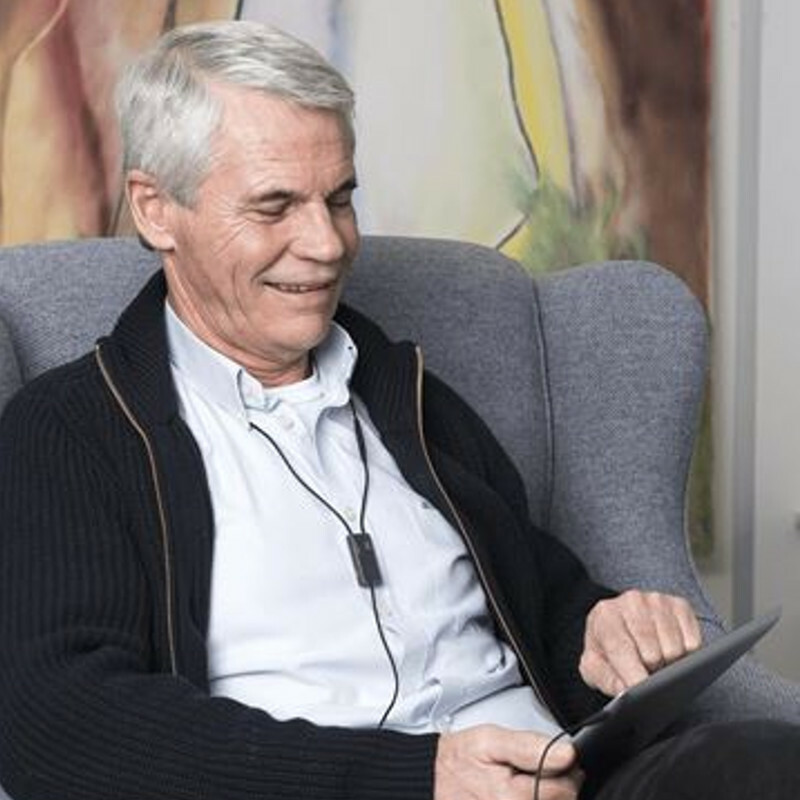 i-Pads - receiving sound directly into your hearing aids. Keyboard - listening to yourself playing getting the crystal clear sound directly into your aids. Computer - listening to YouTube videos, Skypeing with friends or business colleagues, direct through your aids. Hear better than someone with normal hearing? Mmmm....really? YES. In some cases. And often with the help of devices to assist your hearing aids. You're in the back garden and the front doorbell rings. Q: Do you always hear it? A: Probably not, without hearing aids. But you can if the doorbell connects wirelessly to your hearing aids. You're listening to the radio in the lounge, then go to the kitchen to make a cup of tea. The phone rings, but there are other people in the room talking. Q: Can you carry out a normal conversation as if no-one else was is the room? Some have a programme, or a device, so that the voice of the caller reaches your eardrum - even if you hold the phone away from your ear. More about the real advantages of hearing aids - over natural hearing - are previewed below. Or visit our Hearing Shop.